Our Catfish Plate with two catfish filets and french fries. Good Monday through Wednesday through April. Dodie's will donate $1 from each Blue Plate Special to the Children's Advocacy Center for Rockwall County. Great view of Lake Ray Hubbard. 7 BIG screens to watch the games! 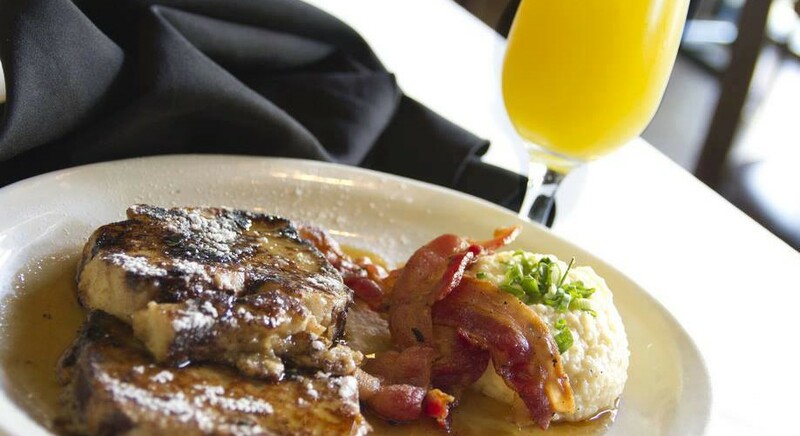 Saturday & Sunday Brunch 11 am to 2 pm at Dodie’s Rockwall at The Harbor on Lake Ray Hubbard. 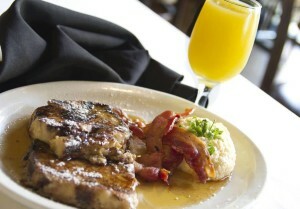 Great brunch items and $3 Mimosas, Tequila Sunrises and Bloody Marys!